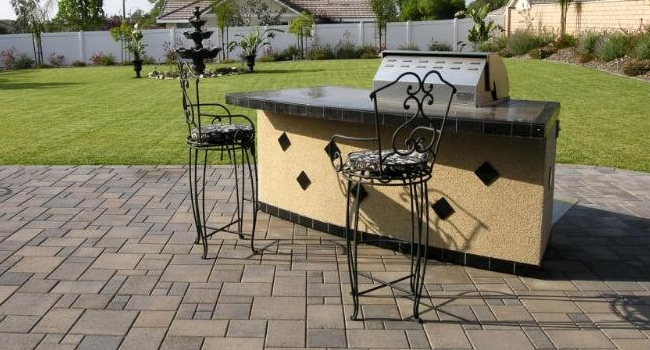 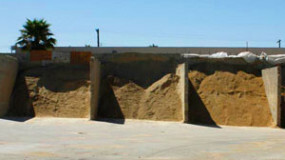 Based here in Southern California, Orco Pavers are a family owned company that produce some of the best quality pavers around. 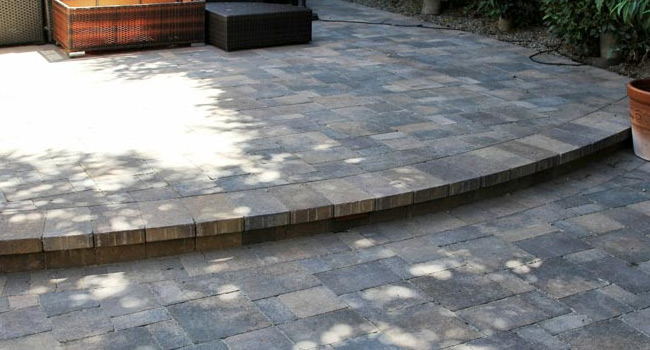 With a dedication to excellence, Orco consistently manufacture paving stones that can be found in high-end homes and add a touch of glamour and old world charm to any outdoor space. 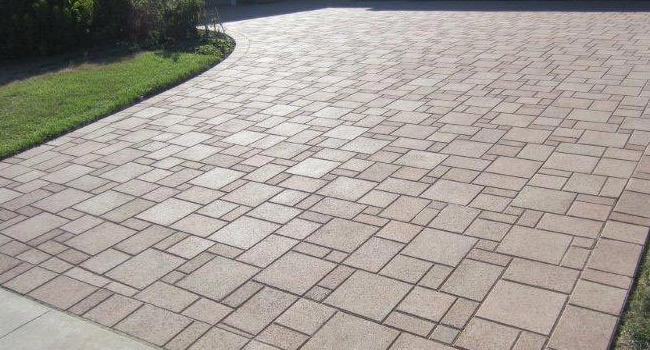 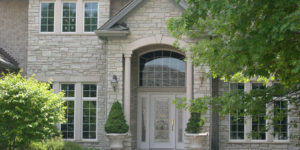 Escape the ordinary, expand your imagination, and create something exquisite with Orco pavers. 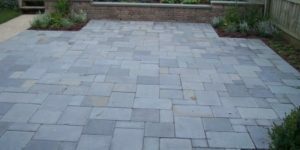 One of the best things about pavers, beyond their beauty and durability, is the ability to create unique patterns and designs. 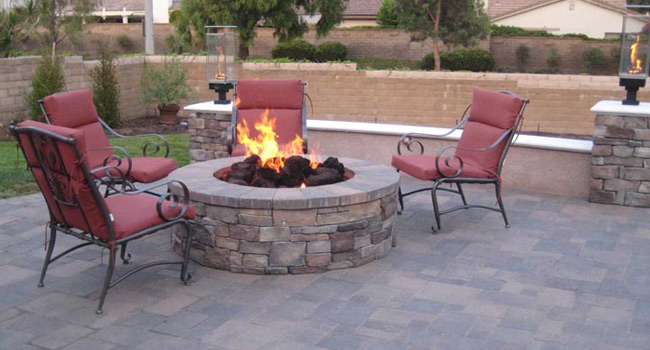 Using contrasting colors you can create an unlimited number of shapes and patterns to provide a custom setting for relaxing with family and friends. 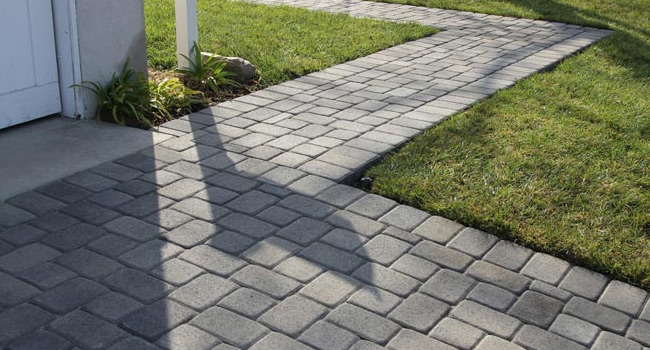 Orco Pavers make it easier than ever to be creative, add a border, or customize your paving stone design – come see our line of Orco Pavers today!